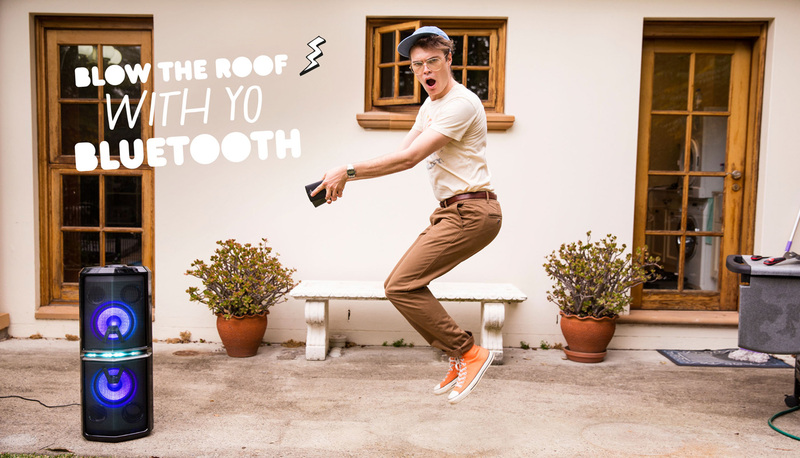 Launching the LG sound system that brings out the party in everyone. A revolution in audio, LG’s new ‘Freestyler’ boom box boasts 600 watts of untethered power, a dazzling range of lighting and DJ effects and even a karaoke feature. In other words, it’s an all in one party machine. 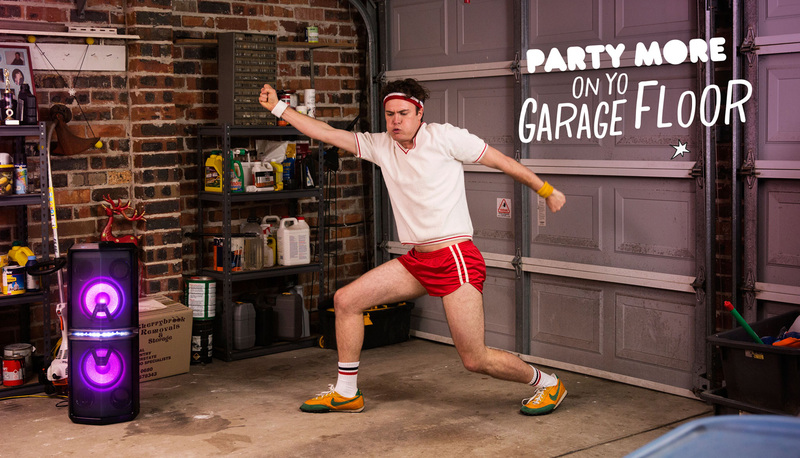 Our challenge was to reach out to 20-30 year old male party goers of Australia and get them to view the Freestyler as the must-have sound system for their next party, backyard BBQ or garage rave. 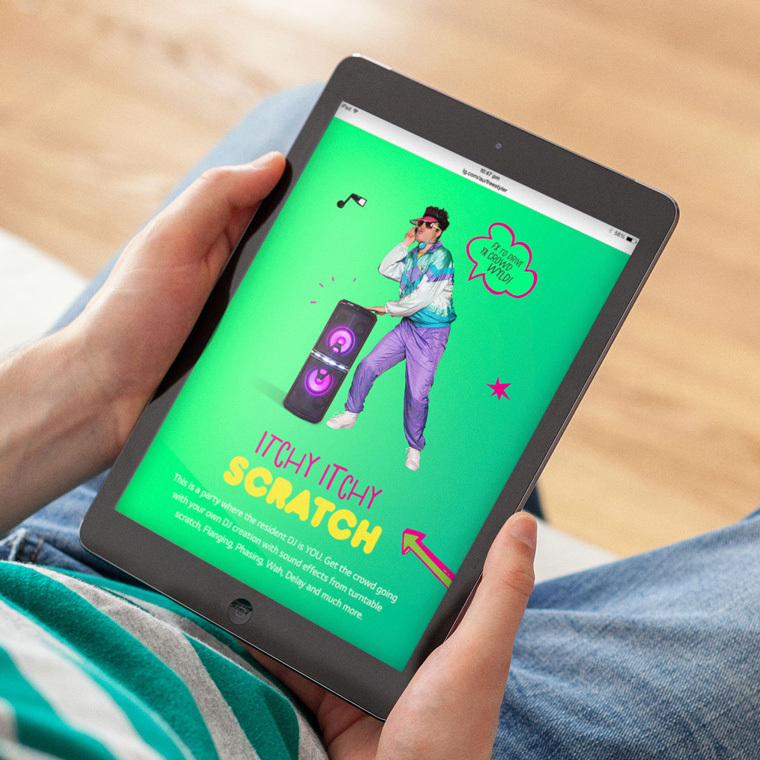 With only a modest budget, we wanted to create a campaign that would be as fun, loud and as impossible to miss as the Freestyler itself. 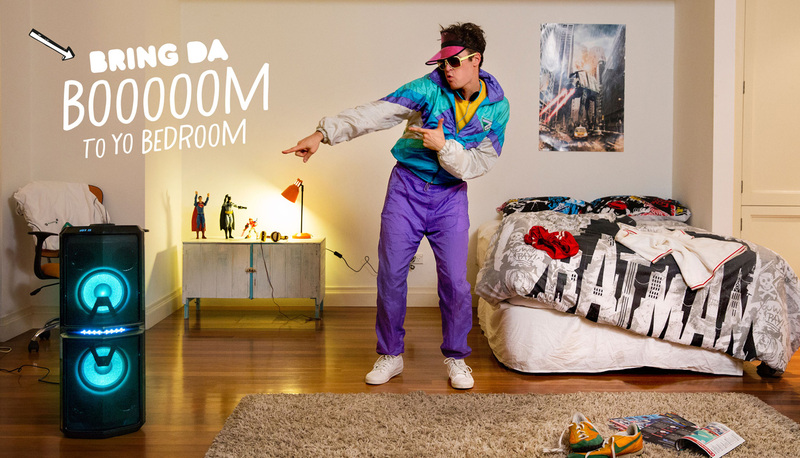 Our strategy was to create a human embodiment of everything the Freestyler stood for, a character that was heaps of fun and simply could not be ignored. Not only did he have to be wild and up for partying all day and all night, he also had to promote each of the Freestyler’s key features using only the power of dance and some funky graphics. It was also essential that he had a strong presence across YouTube pre-roll, Twitter, Facebook, Instagram and Snapchat. We wanted everyone to share in the fun. 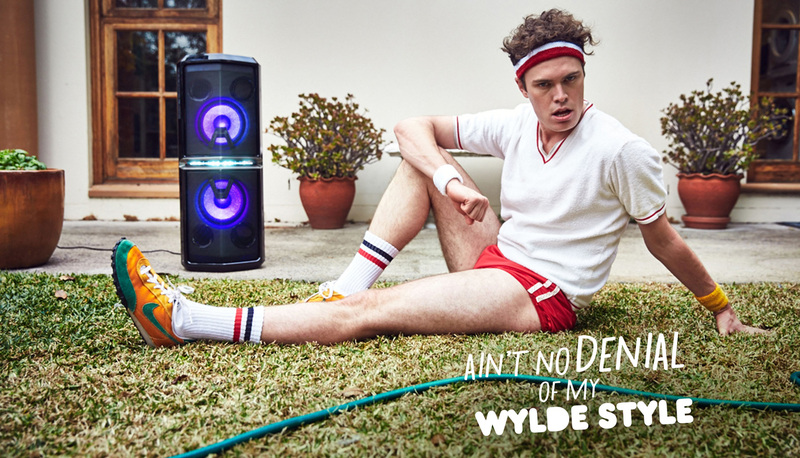 We launched B.Wylder, a character with more dance energy than a beach rave in Rio. 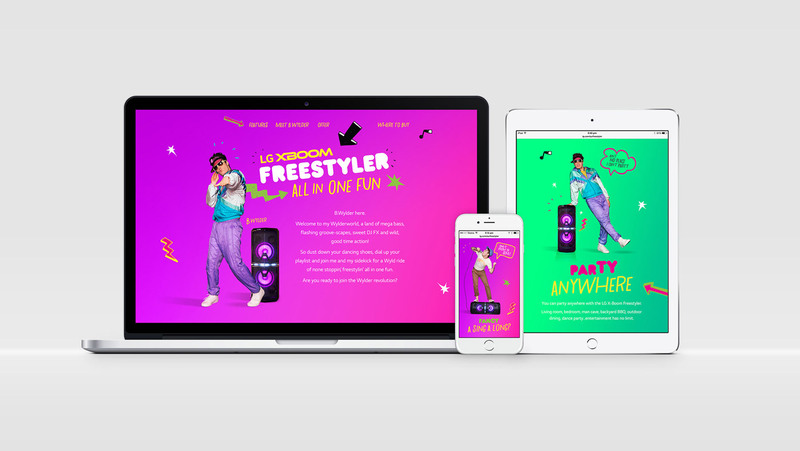 His multiple guises – geek, shell suited raver, DJ, rock singer were used to promote the Freestyler’s cool tech and features. 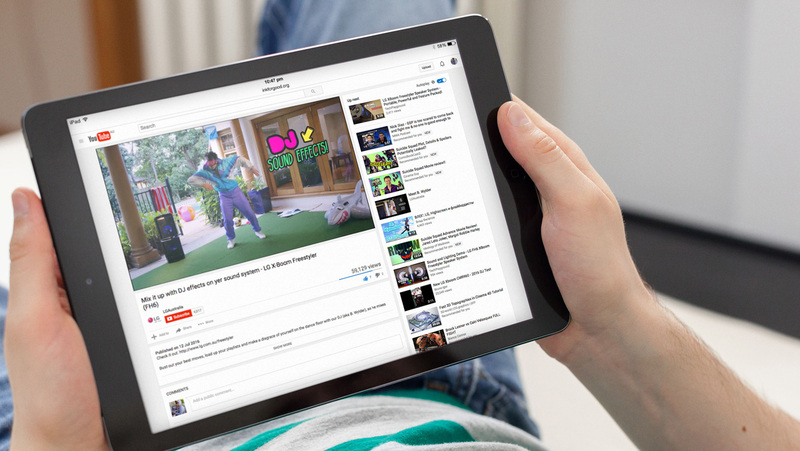 We also worked closely with Google and the YouTube team to ensure our five pre-roll videos hit their target audience. 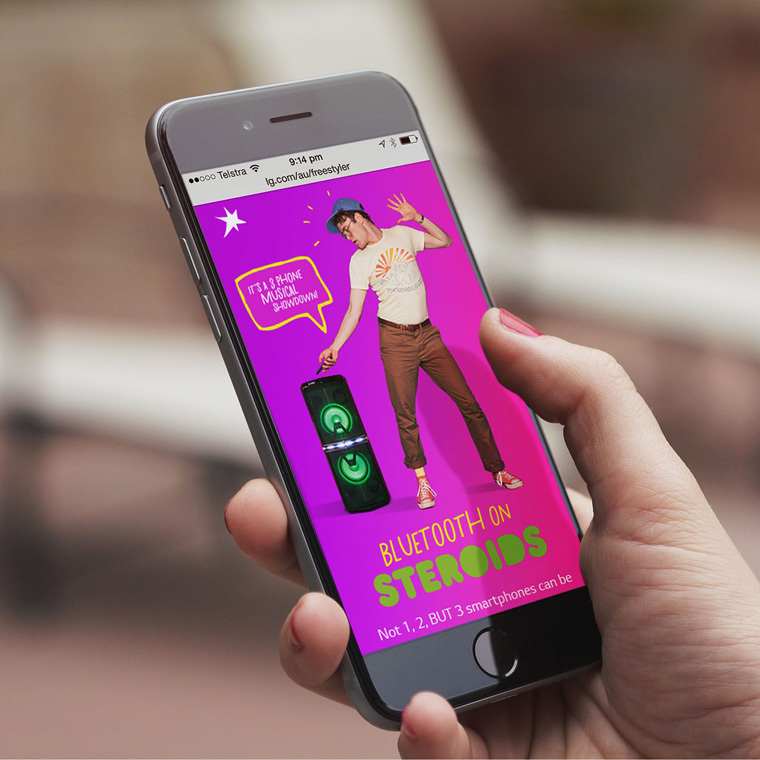 At the same time, we created a product microsite, social posts, sharable gifs on Instagram and Snapchat plus a full range of bright and bold POS to use in store. 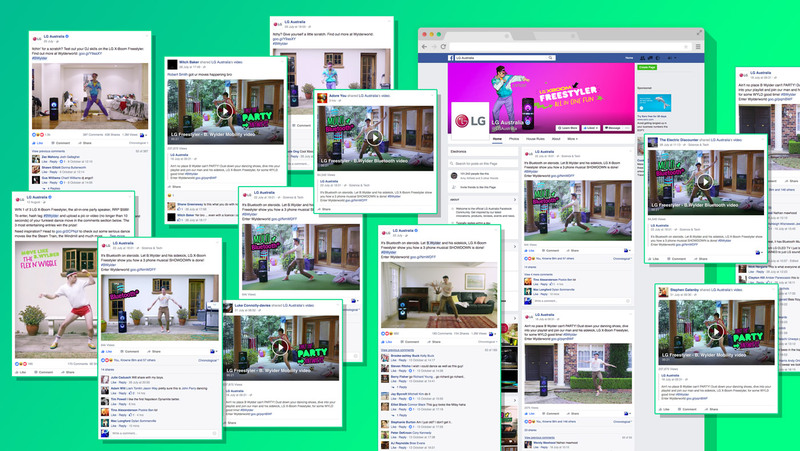 When the LG Freestyler campaign launched it soon achieved staggering results. Within the first few weeks it had achieved 3,349,004 YouTube impressions, 16,754,899 impressions on Facebook and over 4,706,698 views, it seemed everyone was commenting and sharing.